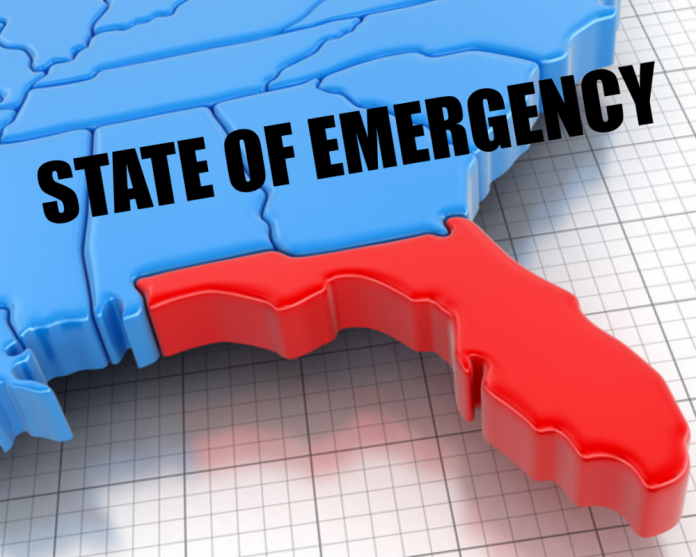 On Monday, Governor Scott requested that President Donald Trump declare a pre-landfall emergency for the state of Florida in preparation for Hurricane Michael, which is currently forecast to make landfall as a Category 3 hurricane in the Florida Panhandle very soon. This declaration will provide important resources and assistance from the federal government, as well as free up funding sources for emergency protective measures. Governor Scott has called on every local government to immediately confirm their mutual aid agreements between investor-owned utilities, municipals and co-ops are in place and effective so there is no delay in power restoration for Floridians. These agreements allow municipal utilities to receive aid from investor-owned utilities and co-ops as they work to restore power to customers. Without these agreements in place ahead of time, power restoration will be delayed. The Florida Department of Law Enforcement’s (FDLE) Mutual Aid team is communicating with law enforcement partners and participating in regular conference calls with the State Emergency. The Florida Department of Education (FDOE) is in contact with school districts, state colleges and universities for updates and to determine needs before, during and after emergency events. All school districts, colleges and universities are monitoring Hurricane Michael and collaborating with local emergency preparedness officials to make decisions that ensure student and staff safety. Hurricane Michael to make decisions regarding office closures.